Unable to get to church? 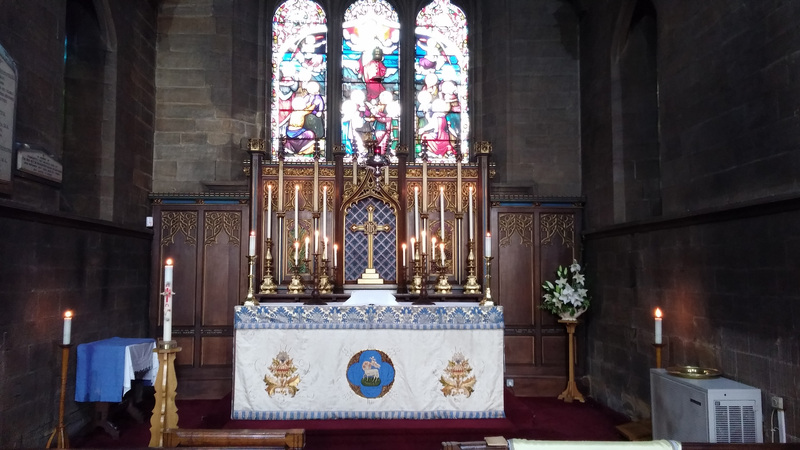 Our main services are based on the Mass (Eucharist or Holy Communion). For details of current services check our website Calendar.